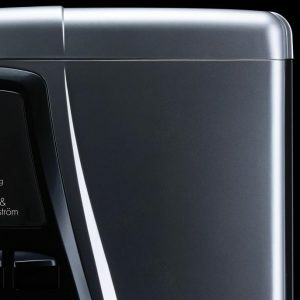 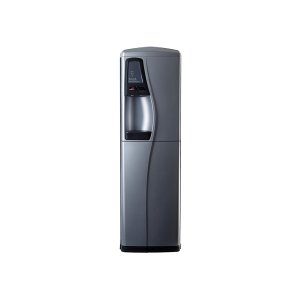 Our mains fed water coolers or plumbed in water coolers are the ideal office cooler solution. 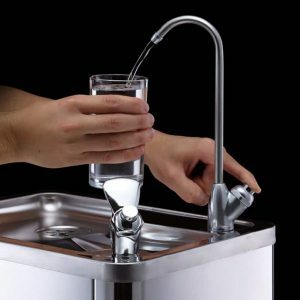 They save you money and help the environment. 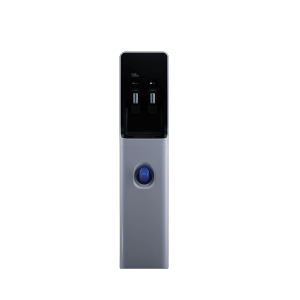 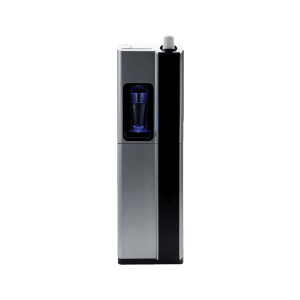 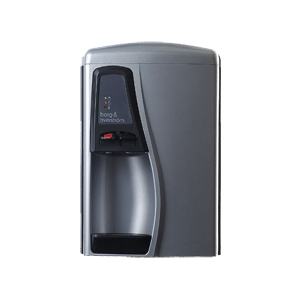 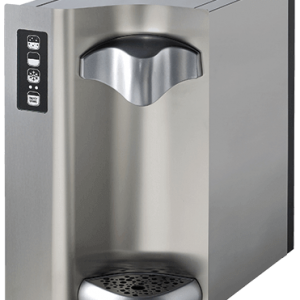 With our water coolers, you can offer employees cool, refreshing water all day long. 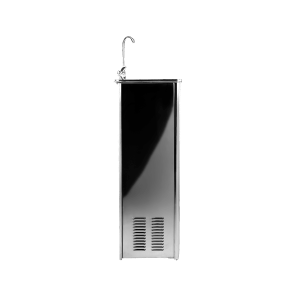 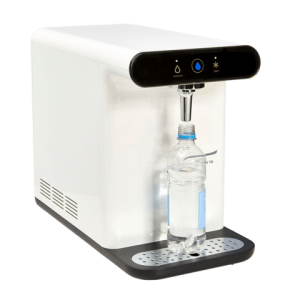 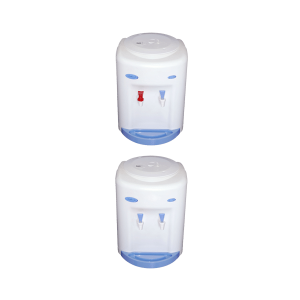 We will also keep track of the water filter changes for you! 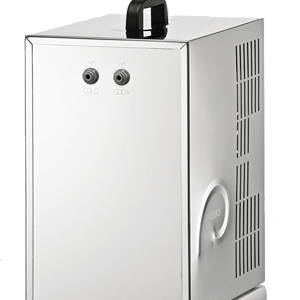 Which Mains fed cooler should you try? 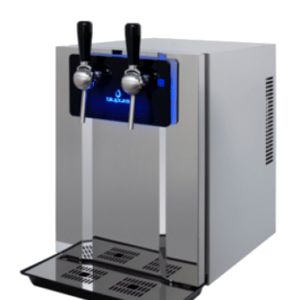 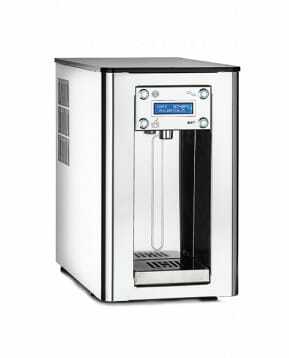 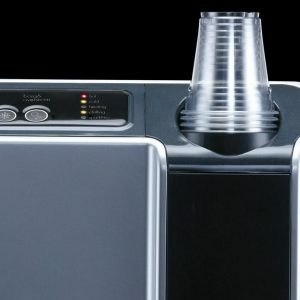 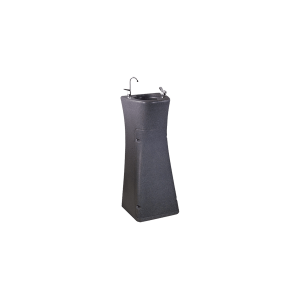 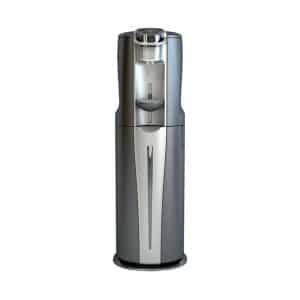 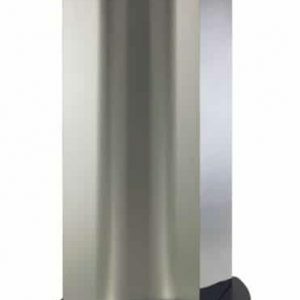 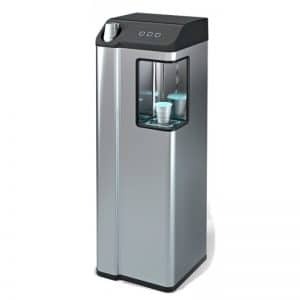 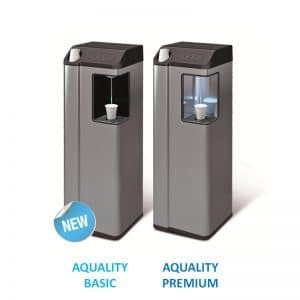 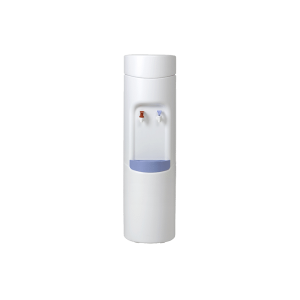 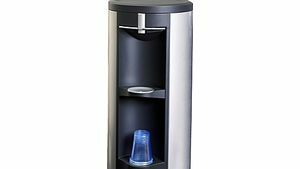 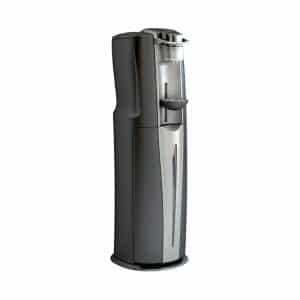 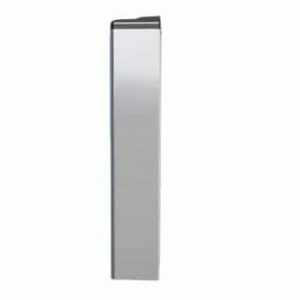 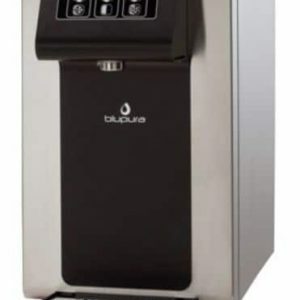 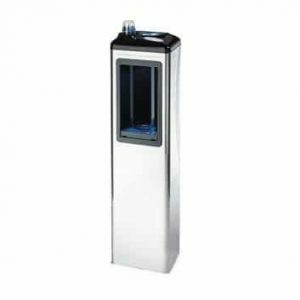 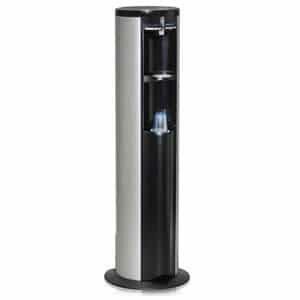 Why not have a look at our FMax Plumbed Water Cooler which is one of our best selling Mains Fed Water Dispensers.